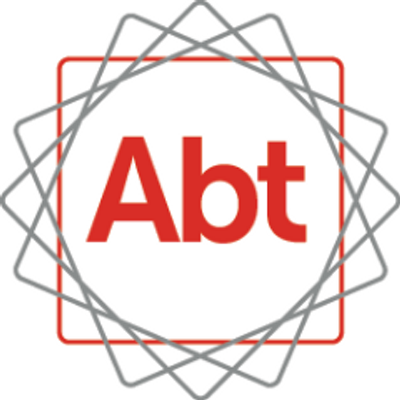 Abt Associates is a mission-driven, global leader in research and program implementation in the fields of health, social and environmental policy, and international development working in more than 40 countries around the world. In Indonesia, Abt has a rich history implementing health, economic development, governance and land use planning programs. Abt Associates is actively recruiting qualified professionals for the anticipated USAID Bukti Untuk Kebijakan dan Advokasi (BUKA - Evidence for Policy and Advocacy) and the Millennium Challenge Account-Indonesia (MCA-I) Participatory Mapping and Planning Project 6 (PMAP 6). Successful candidates must have university degrees in communications, economics, law, public policy or related field. A minimum of 8 years of experience implementing nationally relevant programs in policy, applied research or science for government, private businesses or non-governmental organizations. Fluency in Bahasa Indonesia is required, fluency in English is preferred as well. Interested candidates may send a CV and cover letter to abt.buka@gmail.com as soon as possible but no later than 10 October 2016. Only qualified candidates will be contacted. Successful candidates must have university degrees in natural resource management, forestry, geography, geodetic engineering or related field. A minimum of 5 years of experience working on community based development projects. The candidate must have demonstrated skill in management, communication and interaction with local government and community representatives. Fluency in Bahasa Indonesia and English is required. Interested candidates may send a CV and cover letter to abt.pmap@gmail.com as soon as possible but no later than 10 October 2016. Only qualified candidates will be contacted. Thank you for your interest in Abt Associates.